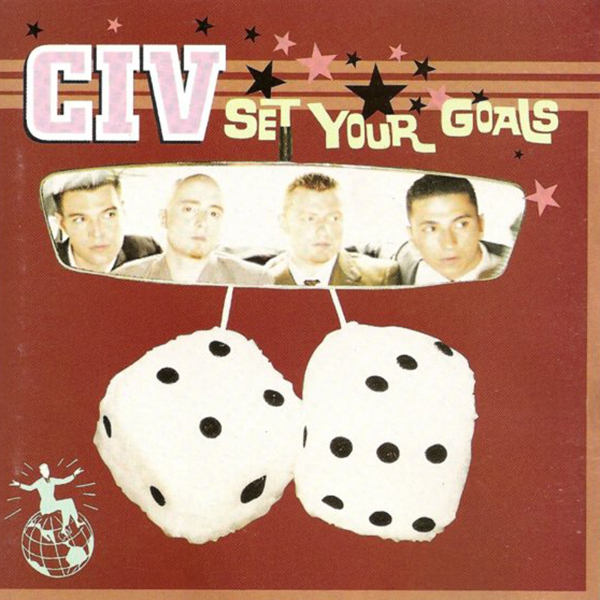 Vinyl originally released by Revelation in 1996, "Set Your Goals" is the debut LP from CIV. Pressings were limited (with even less originally pressed on blue) and have been sold out for years, but now "Set Your Goals" is finally being repressed. 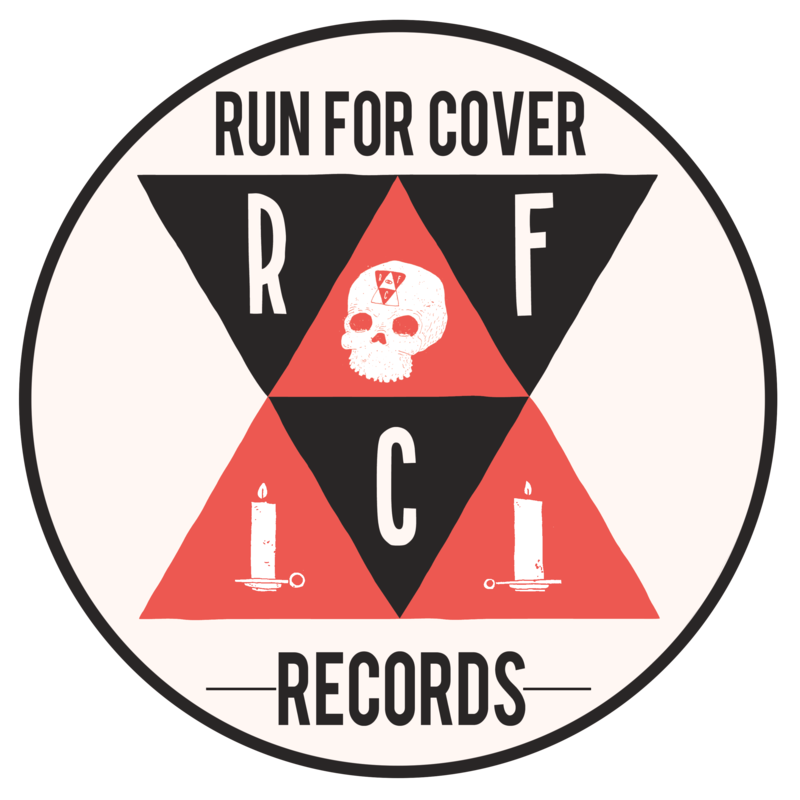 This vinyl LP also features a cover of SSD's "Glue" as a bonus track, which was not available on the original CD version of this release.